The European Athletics Golden Tracks award ceremony takes place tonight in Lausanne. And with the male and female Athletes of the Year and Rising Stars set to be crowned – what better time to review an incredible year for European athletics? 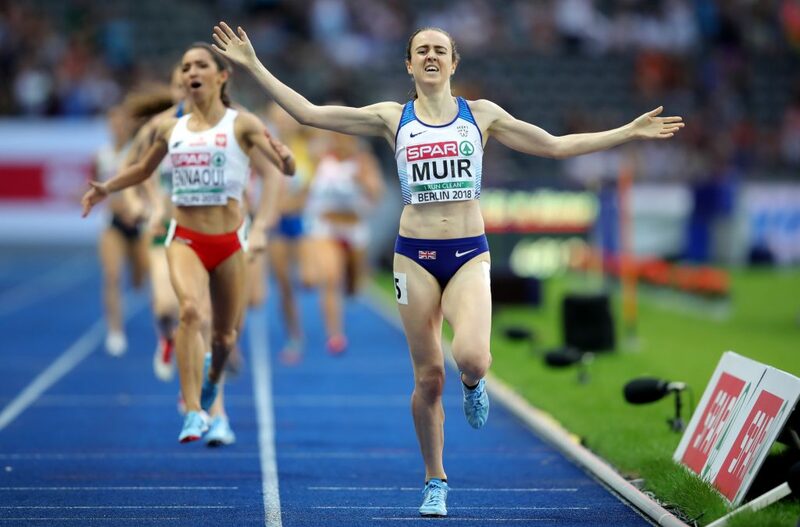 And ahead of Glasgow 2019 – here is a look at some of the stars that have made it such an incredible year for the sport. On the men’s side it has largely been a story of youngsters rising to the top of their game. Indeed two Scandinavian teenagers are shortlisted for both the Rising Star and Athlete of the Year gongs. Armand Duplantis and Jakob Ingebrigtsen have been the real stories of the year for their stunning exploits. Swedish pole vaulter Duplantis cleared world U20 records of 5.95m, 6.00m and a Championship record of 6.05m to claim the senior European pole vault title in Berlin. While Ingebrigtsen, the youngest of three Norwegian middle-distance running brothers alongside Henrik and Filip, stunned the world in Berlin. Aged only 17 at the time, he won a 1500m and 5000m double at the European Championships and broke the European U20 records in the 1500m, mile and 5000m. Also on the track, a mention must be made for Ramil Guliyev who won the European 200m title in 19.76 seconds, narrowly missing out on the European record. While in the field, the year really belonged to France’s Kevin Mayer. 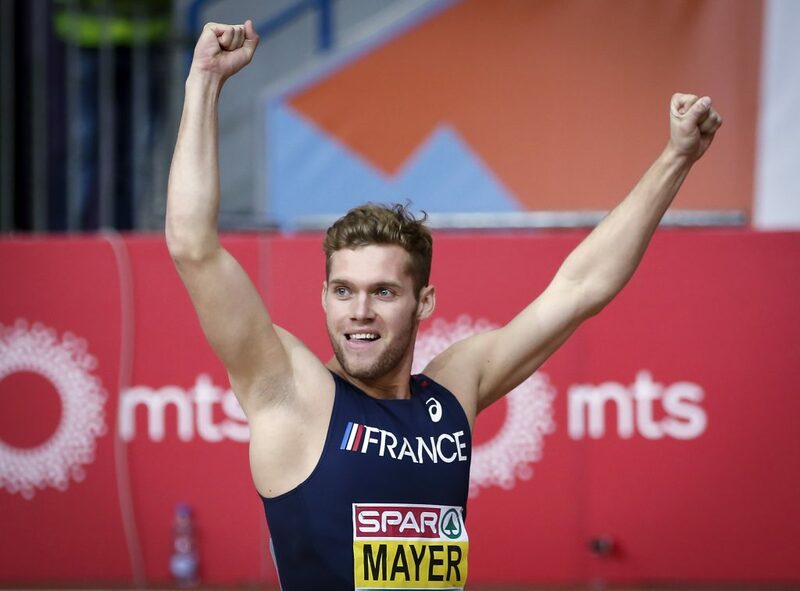 At the age of 26, Mayer has hit new heights in the decathlon this year. His world indoor heptathlon title in Birmingham at the start of the year was impressive, but his world record at the end of the summer in Talence was the jewel in the crown. A word too for Sergey Shubenkov who took back-to-back wins in the Diamond League final (12.97s) and the Continental Cup (13.03s) and had four sub-13 second performances in 2018. And keep an eye out for Rising Star Jonathan Sacoor who at the age of only 19 won the world U20 400m title in Tampere in 45.03s before winning gold for Belgium in the 4x400m at the European Championships. On the women’s side, the review of the year probably has to begin with Great Britain’s own Dina Asher-Smith. Her magnificent treble at the European Championship in the 100m, 200m and 4x100m races was achievement enough. But that she did it while equalling the world lead in the 100m (10.85seconds) and setting a new one in 200m (21.89seconds) marked her out as a star ready for the biggest stages. Then there is last year’s Athlete of the Year Ekaterini Stefanidi who defended her European pole vault title with a Championship record and then also scooped the Diamond League crown. 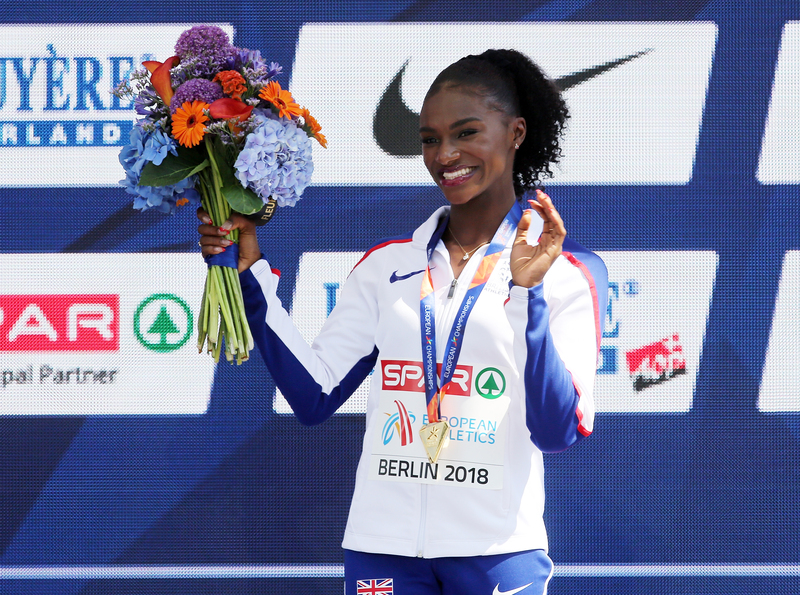 Not to forget Nafissatou Thiam who defended her Gotzis title with 6806 points before improving her world lead to 6816 points to win the European heptathlon title and could have her sights set on the world record next year. Elsewhere on the track, Sifan Hassan and Laura Muir are now world stars after European and Diamond League titles while stars on the rise include Sarah Healy who won a 1500m and 3000m double at the European U18 Championships, Maria Vicente who won gold in the heptathlon and triple jump at the same event and Elvira Herman the European 100m hurdles winner in Berlin. The list goes on and there are almost too many to mention in an extraordinary year for European athletics. 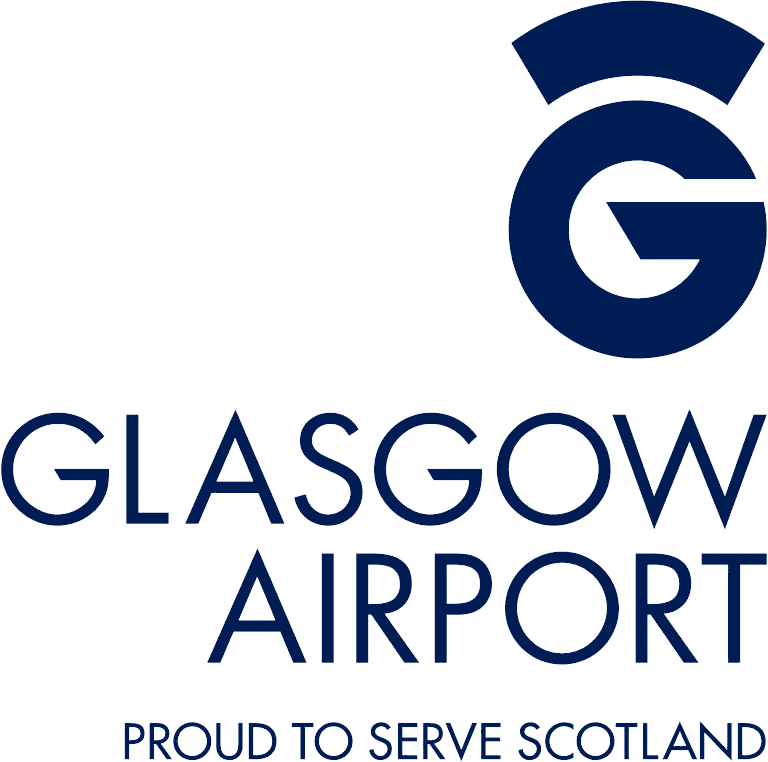 The winners will be crowned tonight – but the strength in depth bodes well for Glasgow 2019 and beyond.